If you've got a powerlifter on your shopping list this Christmas, you came to the right place. You can't go wrong with any of the choices here, and the recipient of any of these gifts is probably going to be left wondering how in the world you knew to get them exactly what they wanted. These gift ideas start as cheap as about $15 and go up to $500, so there should be something for every budget. If you've got any questions about any of the items on the list, just drop us a message! It's important for powerlifters to maintain healthy, pain-free shoulders. That's not always an easy thing to do when they are squatting and bench pressing big weights. Donnie Thompson's Bowtie is a valuable tool that can help prevent those pains and injuries. If you want more info on the Bowtie check out this review we did a while back. The Bowtie does come in different size options, so keep that in mind. A new pair of knee sleeves is like a new pair of socks, but better. There are a lot of good brands out there to choose from like Rehband, Sling Shot, Spud Inc. etc. You can't really go wrong with any of those. This year we reviewed Spud Inc.'s new knee sleeves (check out the review). But the option that we are featuring here is the SBD knee sleeve. 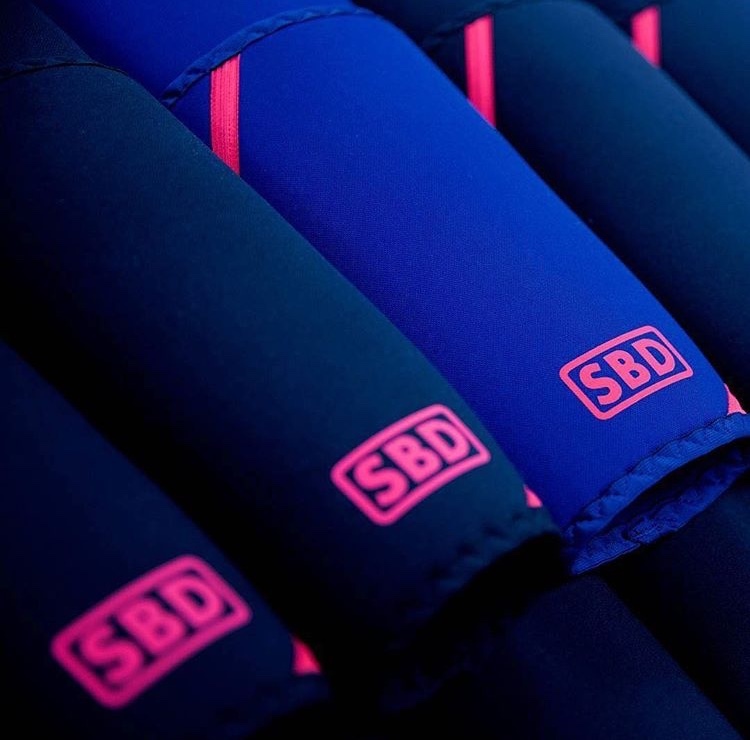 SBD sleeves can be worn in all powerlifting federations, and they are made from a durable neoprene. Most importantly, they just came out with a new navy blue color that most lifters don't have yet. At a price of $90 for the pair, they are towards the higher end of the spectrum for sleeves. These are size specific, so you'll have to get that figured out before you order. If a powerlifter has been at it for a while, there is a good chance they already have a pair of knee sleeves. What they might not have is a good pair of elbow sleeves. Just like with knee sleeves, there are several good companies to buy from that will all cost under $100. SBD, Rehband, and Slingshot are common brands for elbow sleeves. We've gotten really good use out of the Spud Inc. elbow sleeves the we reviewed, and they are very reasonably priced (just like all of Spud Inc.'s equipment). These sleeves are size specific, so you'll have to figure that out before you order. A majority of experienced powerlifters don't spend a lot on supplements because they know that a good diet is far more important. But one supplement that most agree is worth while is creatine. 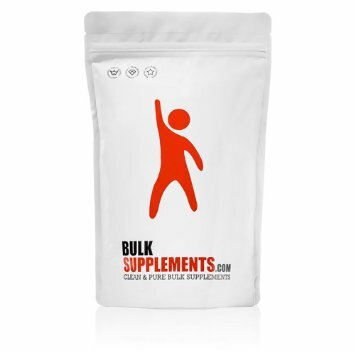 This Bulk Supplements brand of micronized monohydrate creatine powder is safe, simple, and effective. You get 400 servings here for a very low price. 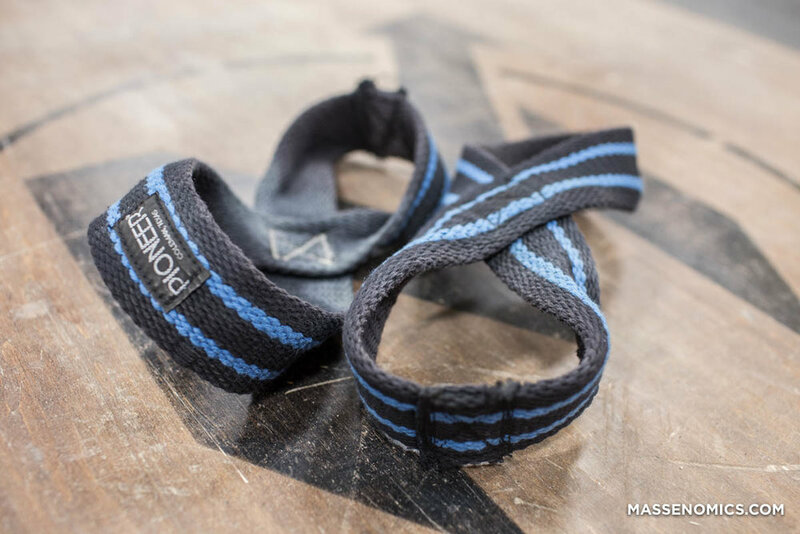 Lifting straps can't be used in powerlifting meets, but a lot of powerlifters utilize them in their training. There is an almost endless number of brand choices when it comes to straps.. a lot of those choices being perfectly good options. The figure 8 lifting straps by Pioneer that we are featuring here are really well made, and they are a little different than normal straps. 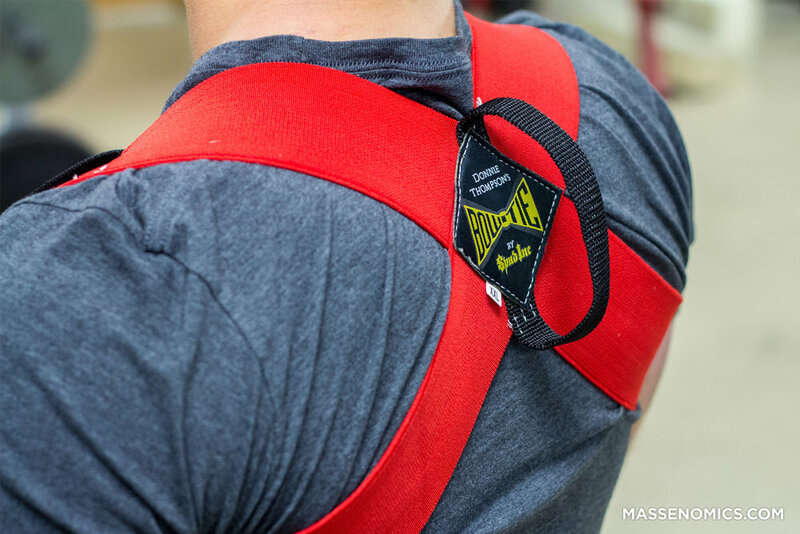 We did a review on these straps earlier this year that you can check out here. This particular strap would be a cool piece to add to any powerlifters gym bag. C'mon, you know we had to include something from the Massenomics store! But in some bit of seriousness, this would make a great gift for any powerlifter out there. This is the most popular shirt we sell, and it's been worn by a lot of the strongest lifters in the world. 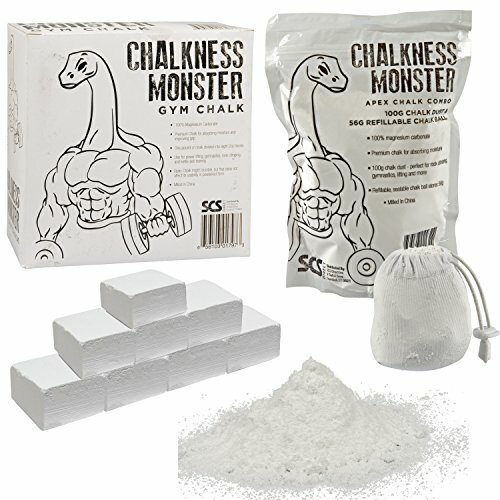 Chalk is a must for any serious powerlifter. Unfortunately, not all gyms provide it. Even if they do, it's always a good idea to to have some of your own in your gym bag just in case. Here you can get a pound (8 blocks) for a low price. That's enough to last even the chalkiest of chalk monsters a long time. Powerlifters use smelling salts for an extra jolt right before an attempt at a big lift. It's basically just ammonia that floods the nostrils and tickles the brain. They sell it in single use capsules, but these bottles are meant to be reused multiple times. This pack of Nose Tork comes with three individually sealed bottles. There is more to powerlifting than just being hairy, getting sweaty, and grunting. Believe it or not, learning plays an important role in improving in the sport. There are a lot of good books out there to read, and 5/3/1 by Jim Wendler is one of them. 5/3/1 is a training program template, but a powerlifter does not necessarily need to use the program to find value in a book like this. Jim shares a lot of valuable info on training that can help anyone get stronger. Hint: Don't get the e-edition. It's fun to get a real book. *Be careful with shoes, because powerlifters can be picky on whether they prefer a "heeled" shoe for squatting or a "flat sole" shoe. 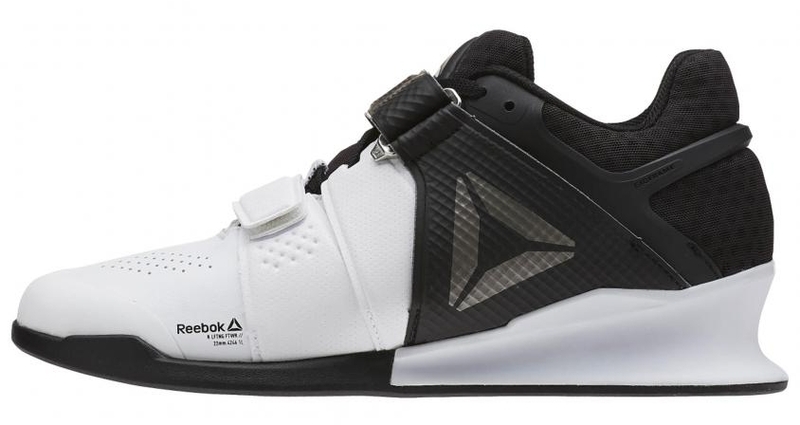 If you know your lifter likes to squat in heeled shoes, then the Reebok Legacy Lifter shoe could be a cool gift. The Nike Romaleos and the Adidas Adipower are similar shoes and would be good choices as well. Here is a great shoe for deadlifting. This shoe has a flatter, more minimalist sole compared to your average shoe. That helps a deadlifter make a good connection with the floor and gets them in an optimal position. It could also be good for squatters that don't like a high heel on their shoe. Every powerlifter needs a good quality belt. It's probably one of the most important tools in the gym bag. A 10MM thick 4" single prong Pioneer belt like this one works well for just about any lifter. We can't ever say enough good things about this company and their belts. If you want to find out more about the company, check out this interview we did with them. The $79.95 price tag is a really reasonable price. Pioneer has a TON of customization options, but be aware that those customizations will up the price and the lead time. If the powerlifter on your shopping list has a home gym then this gift would be sure to bring a smile to his or her face. 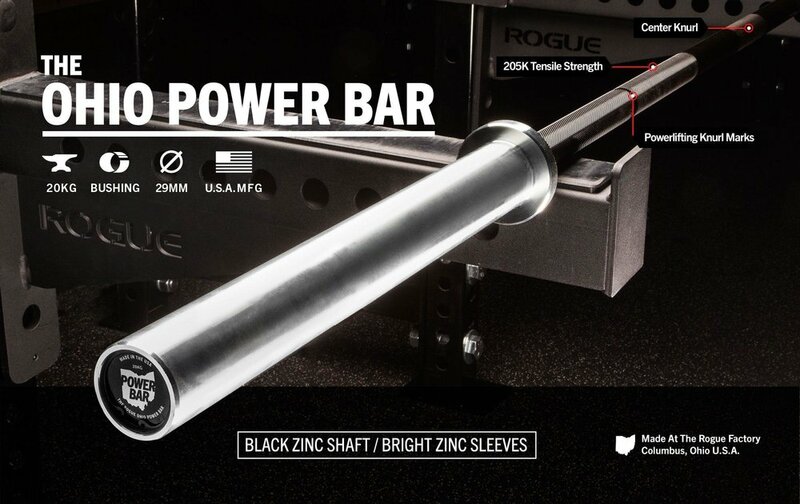 The price/quality combination on this barbell is tough to beat. It's made to last, and will work well for any lift. You might have to get creative when you wrap this if you want to keep it a surprise until Christmas morning. 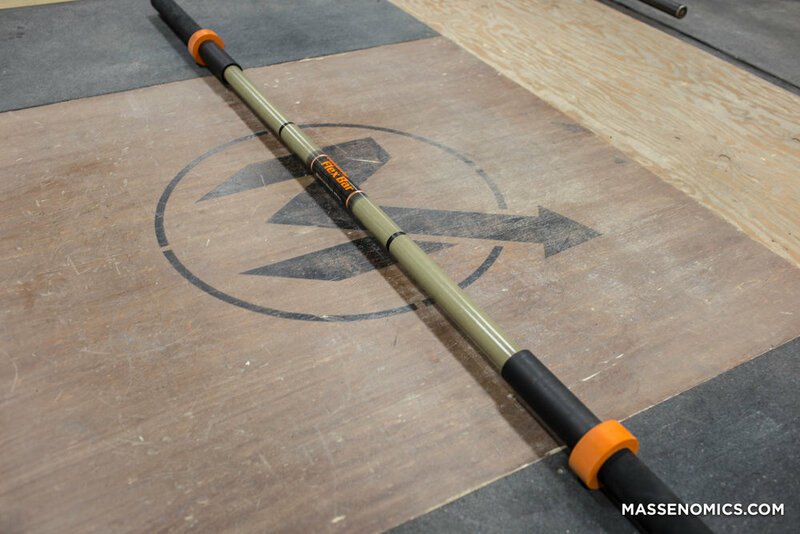 If you want to earn some serious brownie points with your powerlifter this Christmas, then go big with the RhinoFlex Bar from BandBell. We use this bar in our gym all the time, and the members love it. It's one of the most versatile pieces of equipment that we own. Check out the full review that we did to learn more about the RhinoFlex. This price is in line with most typical barbells. If your powerlifter is looking to start or upgrade a home gym, then here is a perfect gift to get them most of the basics. Titan is known for making some really affordable products. Some of their stuff might not be quite as well made as some of the better known brands, but it comes at a fraction of the cost. And honestly, this setup would work really well for most home gyms. You would just need to get a barbell and weights, and you'd be ready to rock. Thanks for checking out our Massenomics Christmas list. Drop us a comment to let us know of other awesome gift ideas that we missed. You can subscribe to our newsletter at the bottom of the page. We've got some other really cool items in our store, so check those out too!